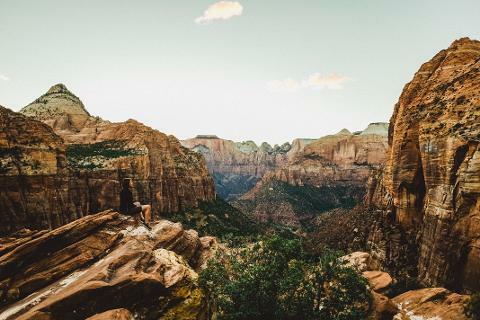 Las Vegas might have many entertainment options for those visiting the city, but there are a select few who need to see the natural beauty of the surrounding deserts. Grand Canyon Tour Company is proud to provide those seeking an outdoor experience a Las Vegas to Antelope Canyon Tour. This trip includes a grand adventure of this desert beauty. Most people don’t know one of the best parts about coming to Las Vegas is the exciting trips and tours you can take to surrounding attractions. Antelope Canyon has become a tourist favorite in the nearby state of Arizona. The two areas of the outdoor space include the Upper Antelope Canyon, or "The Crack,” and Lower Antelope Canyon, also known as "The Corkscrew." These picturesque canyons are perfect for Instagram-worthy photos all of your friends will be jealous of seeing. 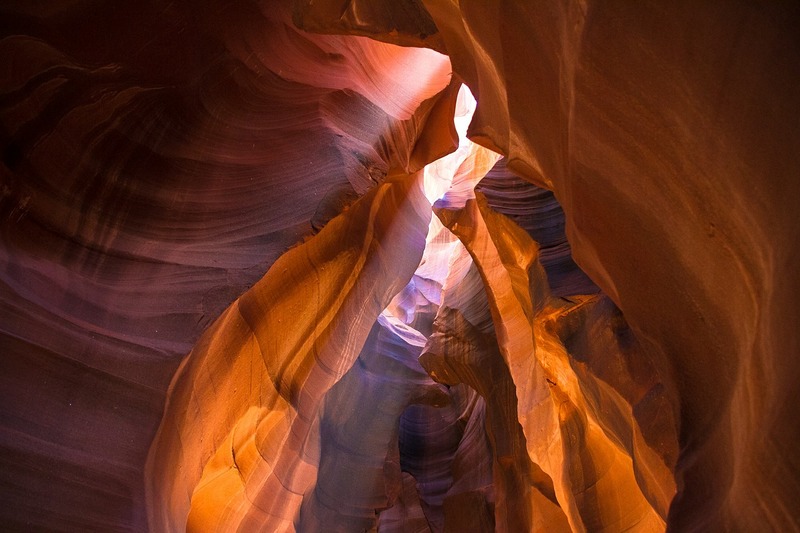 This tour to Antelope Canyon includes a continental breakfast, lunch, snacks, bottled water and entry fees, as well as Las Vegas hotel pickup and drop-off. Once we arrive at the site, tour guests will have 1 hour to walk inside the Lower Antelope Canyon (perfect for many photo opportunities).